performance Archives - VIRTUALIZATION IS LIFE! 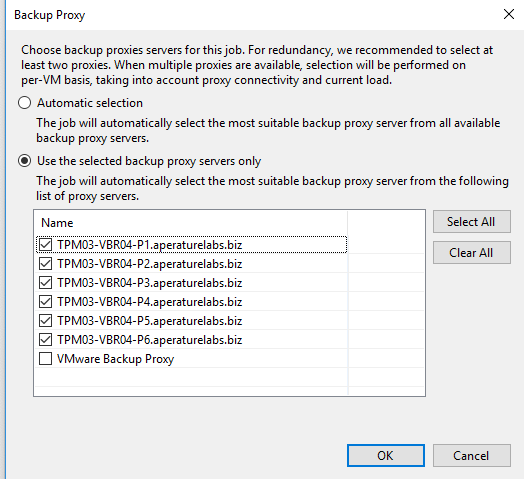 For the longest time all VMware administrators have been told that resource pools are not folders and that they should only be used under circumstances where the impact of applying the resource settings is fully understood. 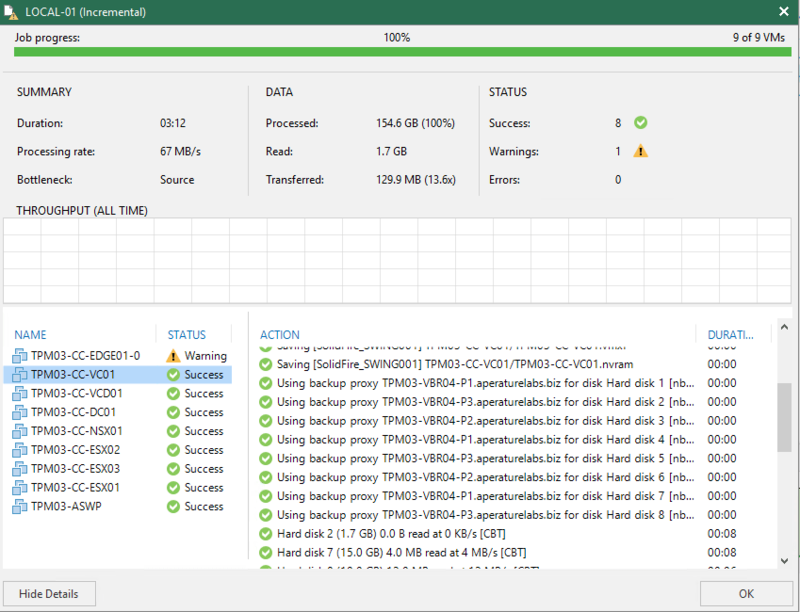 From my point of view I’ve been able to utilize resource pools for VM management without too much hassle since I first started working on VMware Managed Service platforms and from a managed services point of view they are a lot easier to use as organizational “folders” than vSphere folders themselves. For me, as long as the CPU and Memory Resources Unlimited checkbox was ticked nothing bad happened. Working with vCloud Director however, resource pools are heavily utilized as the control mechanism for resource allocation, sharing and management. It’s still a topic that can cause confusion when trying to wrap ones head around the different allocation models vCD offers. I still reference blog posts from Duncan Epping and Frank Denneman written nearly seven years ago to refresh my memory every now and then. 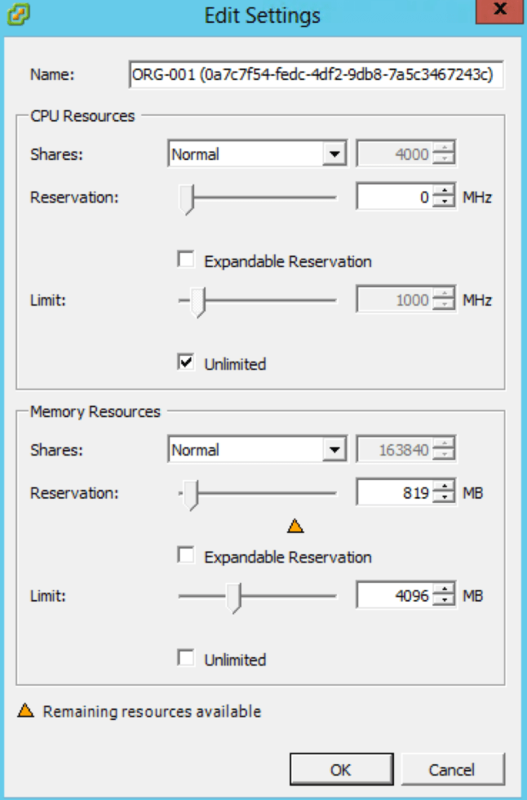 Before moving onto an example of how overallocation or client undersizing in vCloud Director can cause serious performance issues it’s worth having a read of this post by Frank that goes through in typical Frank detail around what resource management looks like in vCloud Director. The Allocation Pool model was the one that I worked with the most and it used to throw up a few client related issues when I worked at Zetttagrid. When using the Allocation Pool method which is the default model you are specifying the amount of resources for your Org vDC and also specifying how much of these resources are guaranteed. The guarantee means that a reservation will be set and that the amount of guaranteed resources is taken from the Provider vDC. The total amount of resources specified is the upper boundary, which is also the resource pool limit. Because tenants where able to purchase Virtual Datacenters of any size there was a number of occasions where the tenants undersized their resources. Specifically, one tenant came to us complaining about poor network performance during a copy operation between VMs in their vDC. At first the operations team thought that is was the network causing issues…we where also running NSX and these VMs where also on a VXLAN segment so fingers where being pointed there as well. Eventually, after a bit of troubleshooting we where able to replicate the problem…it was related to the resources that the tenant had purchased or lack thereof. In a nutshell because the allocation pool model allows the over provisioning or resources not enough vCPU was purchased. The vDC resource pool had 1000Mhz of vCPU with a 0% reservation but he had created 4 dual vCPU VMs. When the network copy job started it consumed CPU which in turn exhausted the vCD CPU allocation. With the resource pool constrained ready time is introduced to throttle the CPU which in turn impacts the network throughput. 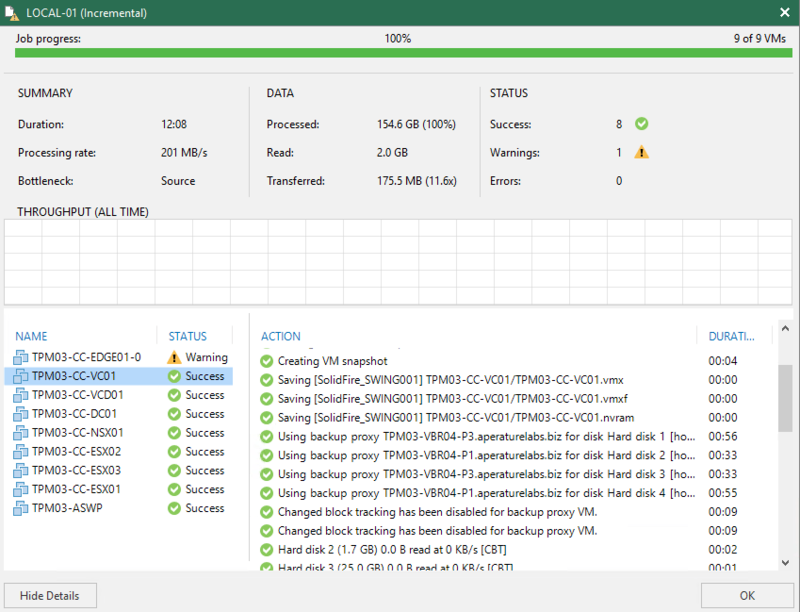 As shown in the video when the resource pool has the the unlimited button checked the ready goes away and the network throughput returns to normal. Again, its worth checking out the impact on the network throughput in the video as it clearly shows what happens what tenants underprovision or overallocate their Virtual Datacenters in vCloud Director. Outside of vCloud Director it’s also handy to understand the impact of applying reservations on Resource Pools in terms of VM compute and networking performance. It’s not always the network! We have been conducting performance and stress testing of a new NFS connected storage platform over the past month or so and through that testing we have seen some interesting behaviours in terms of what effects overall performance relative to total network throughput vs Latency vs IOPS. Using a couple of stress test scripts, we have been able to bottleneck the performance at the network layer…that is to say, all conditions being equal we can max out a 10Gig Uplink across a couple hosts resulting in throughput of 2.2GB/s or ~20,000Mbits/s on the switch. 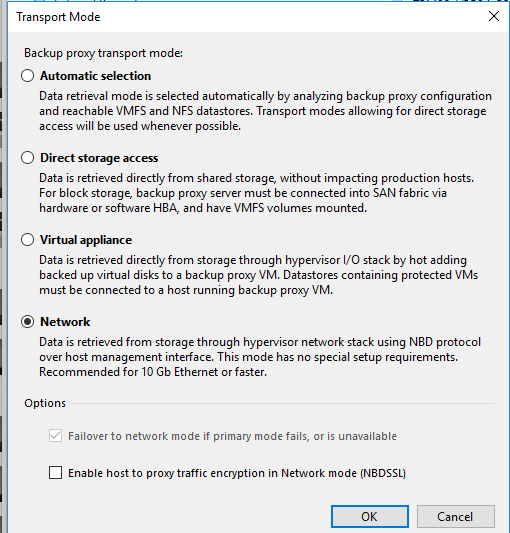 Effectively the backend storage (at this stage) is only limited by the network. 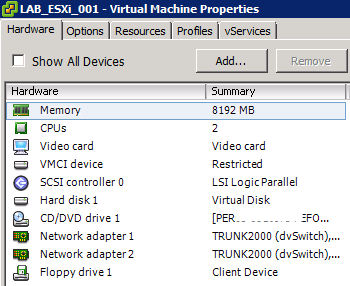 To perform some “real world” testing I deployed a Nested ESXi Lab comprising of our vCloud Platform into the environment. For the Nested ESXi Hosts (ESXi 5.0 Update 2) networking I backed 2x vNICs with a Distributed Switch PortGroup configured as a Trunk accepting all VLANs and Accepting Promiscuous Mode traffic. While continuing with the load testing in the parent environment (not within the nested ESXi) we started to see throughput issues while running the test scripts. Where we had been getting 1-1.2GB/s of throughput per host, all of a sudden that had dropped to 200-300MB/s. Nothing else had changed on the switching so we where left scratching our heads. From the above performance graph, you can see that performance was 1/5 of what we had seen previously and it looked like there was some invisible rate limiting going on. 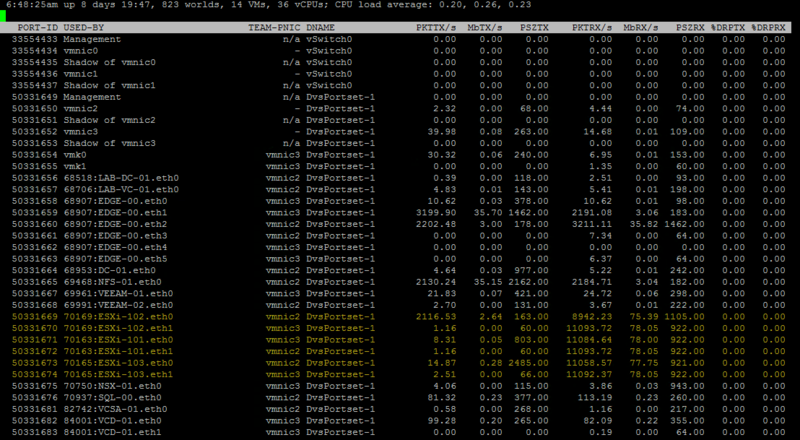 After accusing the network guy (@sjdix0n) I started to switch off VMs to see if there was any change to the throughput. 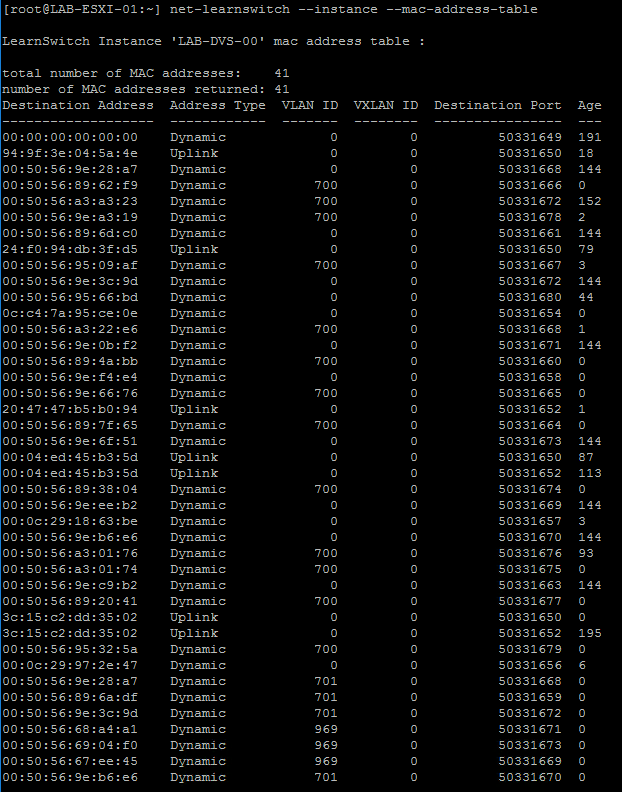 As soon as all VMs where switched off, throughput returned to the expected Uplink saturation levels. 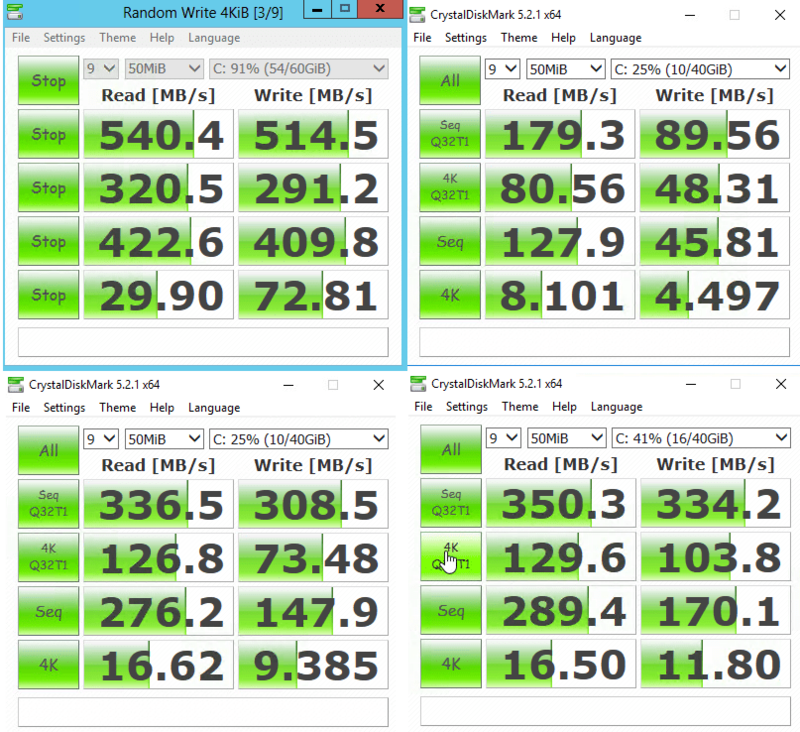 As soon as I powered on one of the nested ESXi hosts performance dropped from 1.2GB/s to about 450MB/s. As soon as I turned on the other nested host it dropped to about 250MB/s. In reverse you can see that performance stepped back up to 1.2GB/s with both nested hosts offline. So…what’s going on here? The assumption we made was that Promiscuous Mode was causing saturation within the Distributed vSwitch causing the performance test to record the much lower values and not be able to send out traffic at expected speeds. Looking at one of the nested hosts Network Performance graphs you can see that it was pushing traffic on both vNICs roughly equal to the total throughput of that the test was generating…the periods of non activity above was when we where starting and stopping the load tests. In a very broad sense we understand how and why this is happening, but it would be handy to get an explanation as the the specifics of why having a setup like this can have such a huge effect on overall performance. UPDATE WITH EXPLANATION: After posting this initially I reached out to William Lam (@lamw) via Twitter and he was kind enough to post an article explaining why Promiscuous Mode and Forged Transmits are required in Nested ESXi environments.